Items not collected/received by 7 May 2019 will be forfeited and no refund will be given. 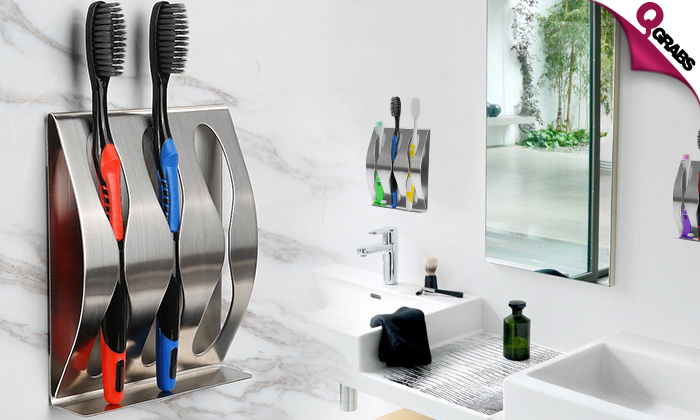 Holds up to 3 toothbrushes or razors. Attaches to any smooth non-porous surface such as a tile, glass, mirror, wall cabinet and some metals. Store away your brushes with upto 55% off!